Robotino® is the mobile robot platform for research and education. With its omnidirectional drive, sensors, interfaces and application-specific extensions, Robotino® can be used very flexibly. The most important programming languages and systems are available for programming individual applications. 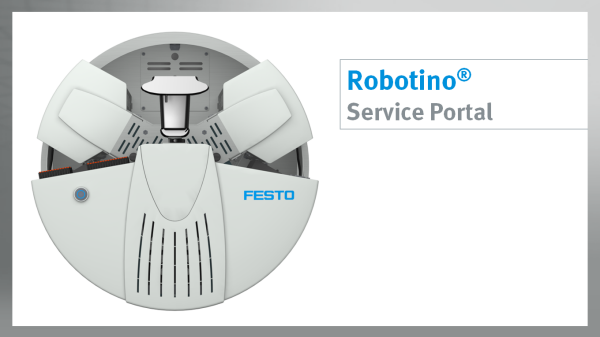 In this service portal you will find information on the mobile robot system Robotino®.